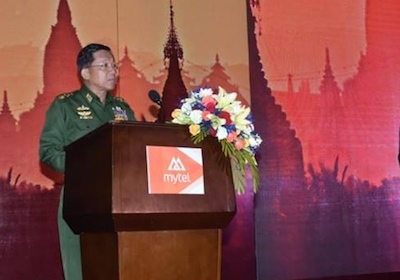 Read Burma Campaign UK’s press release here. Visa is a global payment technology company most famous for its visa cards. 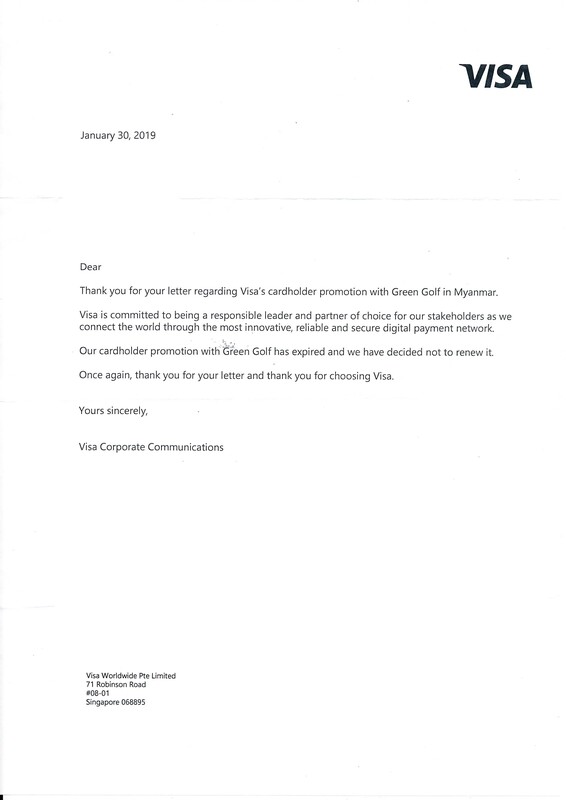 Visa in Singapore has hired Golf promotions company ‘Green Golf’ for a tailored golf promotion scheme for visa card holders. Visa has chosen to partner with the military owned Okkala Golf Resort to promote visa card users playing golf at this military golf course.